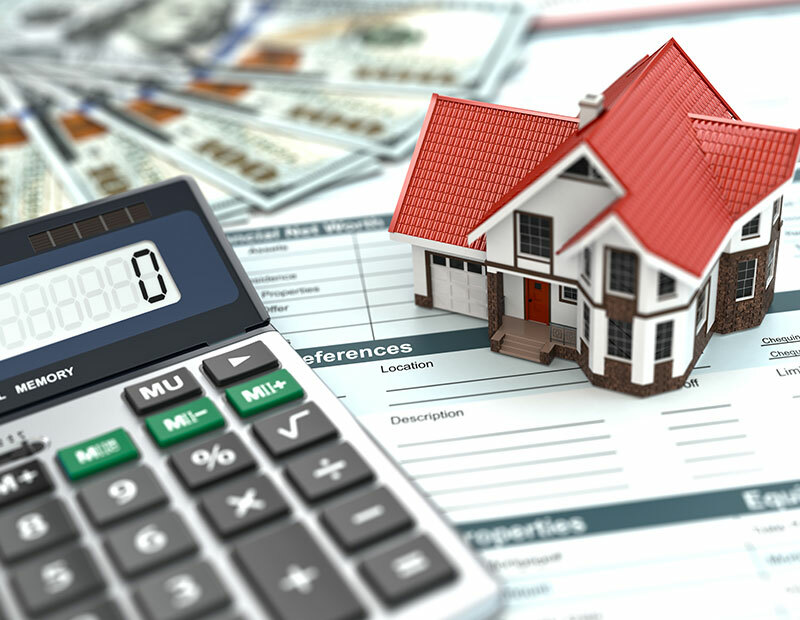 When applying for a mortgage, many potential and existing homeowners have found themselves having a difficult time deciding between going for a variable or fixed rate mortgage product. In today’s market, that decision has become even more difficult. As an Edmonton, Alberta based mortgage brokerage, let’s walk you through a brief history of the two products. Let’s start with the recent history of variable, and fixed rate mortgages. Generally speaking, from 2005-2008 the Variable Rate Mortgage offered a discount of between 0.5%-1% when compared to a Fixed Rate term of equivalent length. When the Great Recession of 2008 occurred, a vast majority of lenders removed their variable rate offering, and stuck with the bigger money maker; Fixed Rate Mortgages. As the market began to balance itself, in 2010 variable rate mortgages we reintroduced to the Canadian Market, however, instead of offering a discount, the reintroduced variable rate mortgages were now being offered at a premium of 1-2% above fixed rate terms of equivalent length. At this time, there was also constant fear in the market that rates would skyrocket when the World Economy finally recovered. At an added premium, and a projected increase in rates, relatively few homeowners were opting to go variable. As the market regained its competitiveness from 2012-2014, the market saw the discounts on variables once again coming in to play. Over time, the market normalized, and now, once again variable rate mortgages are available that offer a discount of between 0.5%-1% when compared to fixed rate mortgages of equivalent length. The current thinking on interest rates in Canada is that low, might just be the ‘new normal.’ Gone are the expectations of most industry experts that rapid inflationary pressure in the near future will force the Bank of Canada to dramatically raise its Key Overnight Lending Rate –and therefore most industry experts see low interest rates becoming the norm for the near-mid term future. Now this is the story, but what does this mean for you as a potential, or existing homeowner trying to decide which product will best suit you? As present, both options are great in terms of cost. Whether going Fixed or Variable, you’re looking at paying under 3% –which was unheard of as little as 5 years ago. The variable rate mortgage offers a lower rate at the moment, and is expected to remain cheaper over the life of a 5 year term, however, it carries the risk of going up at least 4 times each year when the Bank of Canada makes its decision on its Key Overnight Lending Rate. The Variable rate mortgage offers savings over the fixed rate mortgage, but carries the risk of a potential increase at some point in the future. The fixed rate mortgage offers stability, at a slight premium. With a fixed rate mortgage, no matter what happens, as long as you continue making your mortgage payments on time, and in full, you are guaranteed to have the same mortgage payment, at the same interest rate for the term you have selected. At the end of the day, both the variable and fixed rate mortgage are currently being offered at a cost that was unimaginable a decade ago. The question is, how much are you willing to pay for stability, and security.